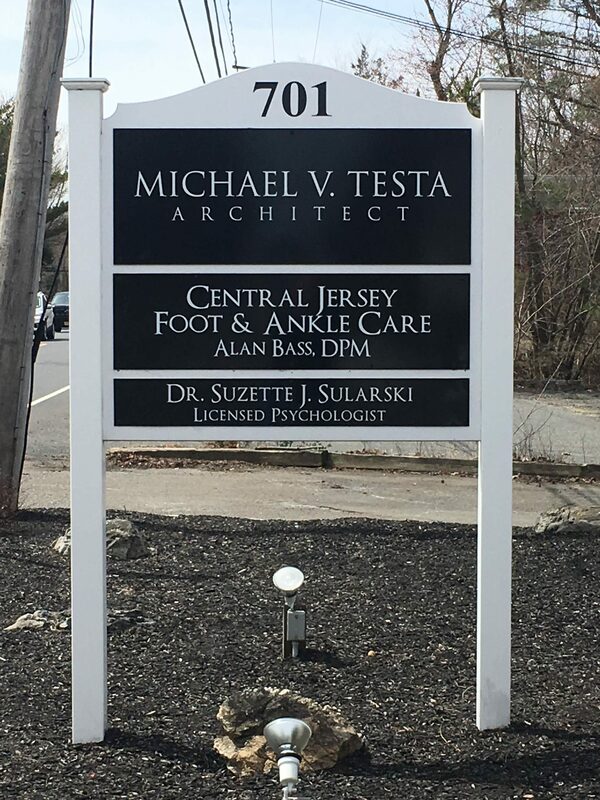 We appreciate you choosing Central Jersey Foot & Ankle Care! Dr. Alan Bass is always accepting new patients. We want to make your first visit with us go as smoothly as possible. To help with this, we’ve put together this New Patients page. Take some time to read it over before your first appointment. Also, make sure to print and fill out the New Patient form we’ve provided below prior to your first visit. Heel pain, sports injuries or diabetic foot issues? No problem! Here at Central Jersey Foot & Ankle Care, we are able to diagnose and treat all of your foot and ankle problems while providing you with the highest quality care. From pediatrics to geriatrics, we have you covered! You will need Adobe Acrobat Reader installed to download and print these forms. One of the first things we will do at your initial appointment is to ask for your medical history, insurance information and the New Patient form provided. Make sure you have all of this information with you. Please obtain a referral from your primary care physician, if needed, prior to your first visit. If you have any questions about the peripheral arterial disease, toenail fungus, diabetes or any other foot or ankle problem, make sure to write them down so Dr. Bass can answer them for you. Also, make sure to look through our Patient Library. You’ll find great information on much different foot and ankle problems. We proudly serve the Manalapan, Freehold, Englishtown and Marlboro areas. Lastly, don’t fret about your appointment, we are here to help and look forward to your first visit!